most effective cannabidiol delivery method in the world. safest and quickest absorption method on the market. ethically produced CBD product on the market. professional racecar driver in the most elite forms of auto racing. 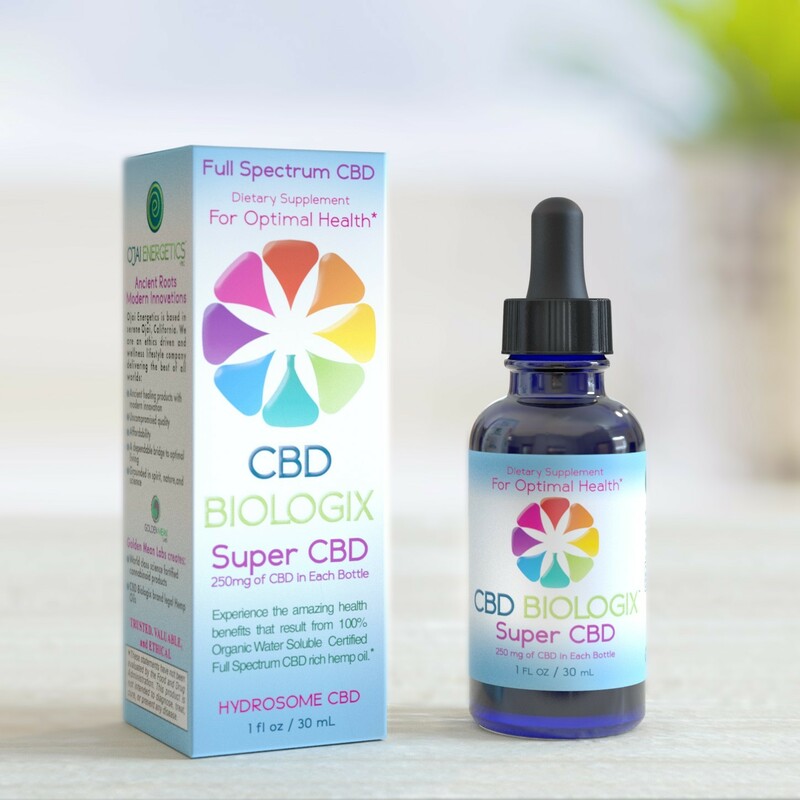 is the only Full Spectrum CBD on the market that is truly water-soluble. balanced state of physical and mental well-being. products for achieving optimal mental, physical and spiritual health. and gluten, and are laboratory tested to ensure high quality standards. For more information, visit https://ojaienergetics.com/.